Marla focuses her practice on federal and international tax matters, including tax controversy matters with the IRS and federal tax matters related to tax-exempt organizations and bond financings. She has extensive experience advising international clients on business expansion into the United States, structuring considerations in purchasing U.S. real estate, cross-border mergers and acquisitions, tax implications of relinquishing U.S. citizenship or residency status, trust and estate planning for individuals resident abroad, and the application of the U.S. anti-deferral regimes. Marla also has extensive experience working on tax controversy matters, including advising clients on voluntary disclosure options, large IRS audits, and U.S. Tax Court matters. Marla also regularly advises clients on federal tax issues related to bond financings, including post-issuance compliance matters, private business use, IRS remedial actions for maintaining the tax-exempt status of bonds and the IRS Voluntary Closing Agreement Program. She also works with a variety of tax-exempt organizations and private foundations on obtaining and maintaining tax-exempt status and the unrelated business income tax rules. Marla’s practice also involves advising high-net-worth clients on charitable giving, including the formation of private foundations and drafting pledge agreements. 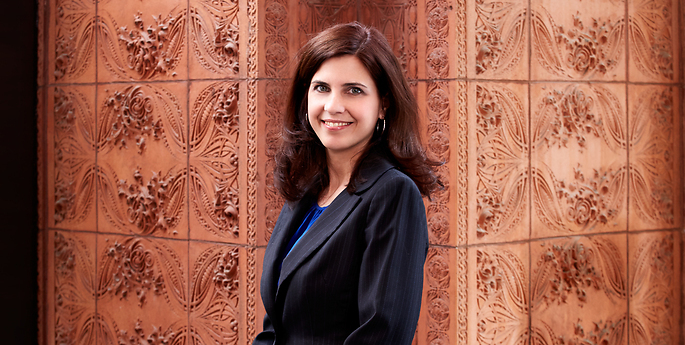 Marla exclusively practices U.S. law and is admitted to practice in New York. Ontario Bar Association Seminar: Taxation Law: Report or Else – New Canadian & U.S. Reporting Requirements…With Teeth!